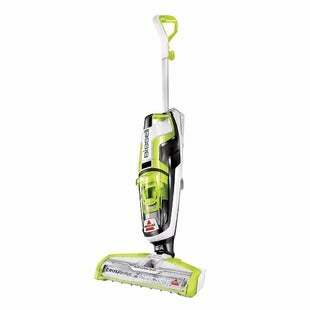 This Bissell CrossWave Multi-Surface Cleaner drops from $299.99 to $183.99 when you apply codes HOME10 and USAVEMORE during checkout at Kohls.com. Plus you’ll get free shipping and $30 Kohl’s Cash after purchase. This is the lowest price we found by around $60, and it’s the best deal we’ve seen on it since Black Friday. 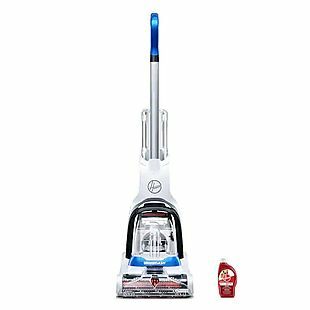 Check out the thousands of reviews at Kohl’s and Amazon. 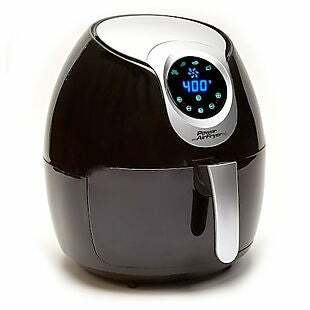 This As Seen on TV Power 3.5-quart Air Fryer drops from $119.99 to $89.99 to $71.99 when you add the code FAMILY20 at checkout at Kohls.com. And you earn $10 in Kohl’s Cash. 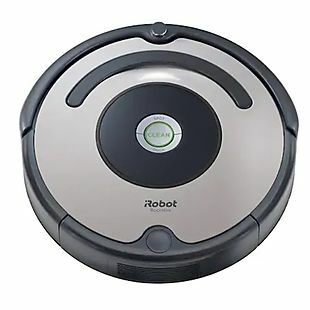 You can also choose the 2-quart version for $63.99 and the 5-quart version for $111.99. This allows you to fry foods with little or no oil. Shipping is $8.95 or free with $75. 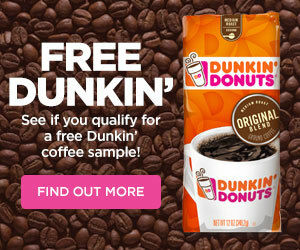 You can also order online and select free in-store pickup in many locations. 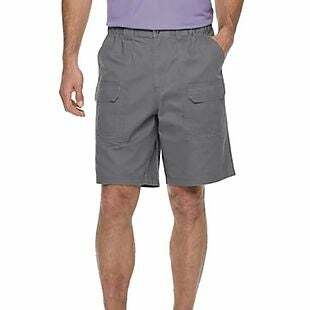 These Croft & Barrow Cargo Shorts drop from $36 to $14.39 when you add the code FAMILY20 at checkout at Kohls.com. Choose from nine colors in sizes 29-44. Shipping adds $8.95 or is free over $75, or you can choose free in-store pickup on many items. 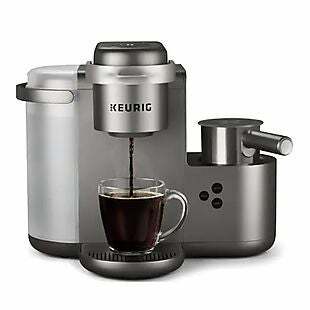 This Keurig K-Cafe Single Serve Coffee, Latte & Cappuccino Maker drops from $249.99 to $175.99 when you add the code FAMILY20 at checkout at Kohls.com. Plus shipping is free. And you will earn $30 in Kohl’s Cash to use on a future purchase. You can make single-serve coffee, lattes, and cappuccinos. It is well-reviewed, earning 4.4 out of 5 stars. 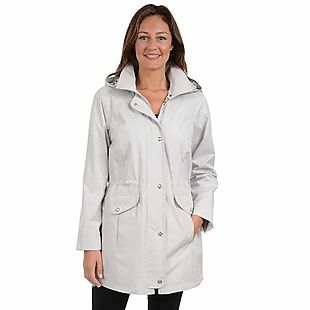 Hooded Anorak Jacket $38 – Great for Spring Weather! Men’s dress pants and chinos drop from as much as $60 to $19.99 to $16.99 when you apply code COLD during checkout at Kohls.com. Shipping adds $8.95 or is free when you spend $75 or more. Choose from four styles at this price, including these Apt. 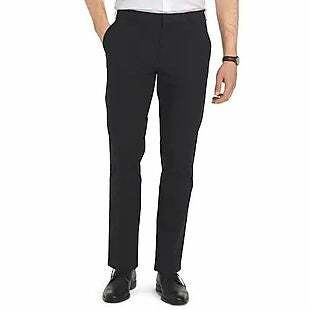 9 Premier Flex Straight-Fit 5-Pocket Pants in five colors and the pictured Van Heusen Straight-Fit Flex Oxford Pants in four colors.